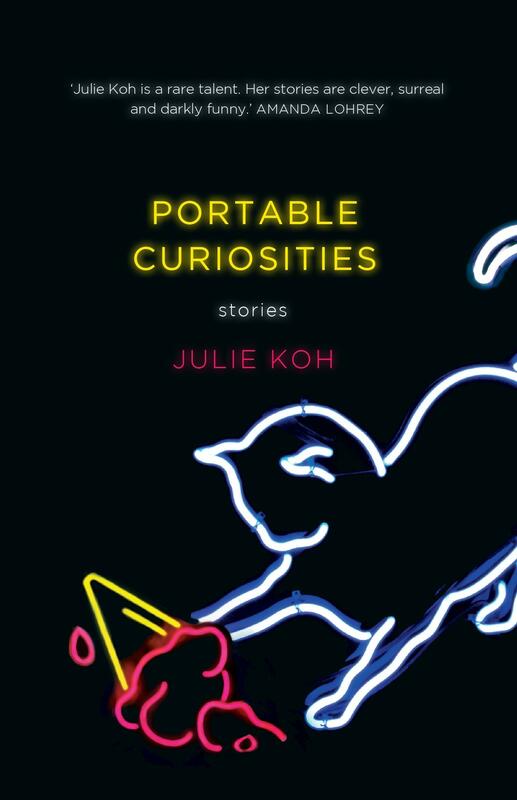 This collection of stories is a sparkling debut by Sydney-based Julie Koh. Witty and with a distinctive sting, Koh’s writing dances across various genres, from speculative fiction and magic realism to satire. Koh dissects the underlying inequalities of Australian culture, taking on materialism and sexism – and, in fact, all the ‘isms’ – without ever being prescriptive. She builds humorous mirrors out of stories, and in the midst of being entertained we understand that the images they reflect are very dark indeed. The frequent jokes are balanced by the depth of Koh’s writing. At every turn, we are reminded of the violence of our culture: how we casually essentialise those with any perceived difference. Both acerbic and whimsical, this collection establishes Koh as an exciting new voice in Australian literature. 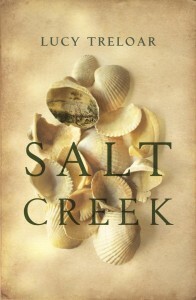 Patricia Grace is a major New Zealand writer. She is Māori, of Ngāti Toa, Ngāti Raukawa and Te Āti Awa descent, and is affiliated to Ngāti Porou. 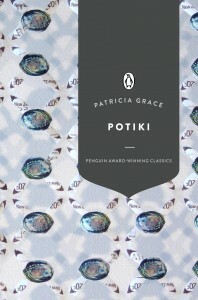 Penguin has this year re-released her novel Potiki as part of its line of award-winning classics. 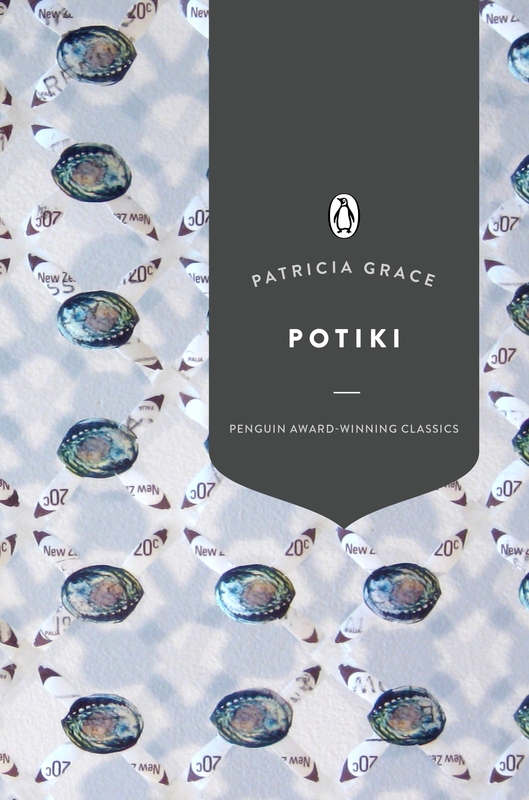 Hailing from 1986, Potiki’s importance to both New Zealand literature and to a larger something that we may call postcolonial literature is indisputable. Grace was the first Māori woman to publish a collection of short stories in 1975. Her work melds a distinctive approach to time, space and the spiritual with the political difficulties of being Māori in a predominantly white world. In Potiki, a small coastal settlement is threatened by developers and must fight back. As in all of Grace’s works, the mytho-poetic rises up beautifully through the sometimes bitter details – it’s a novel definitely worth reading again. Lucy Treloar’s debut novel Salt Creek has been shortlisted this year for one of Australia’s most prestigious prizes, the Miles Franklin Literary Award. 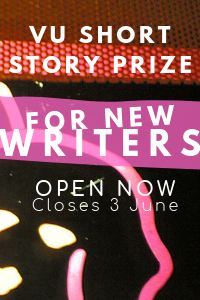 The award is granted to the most meritorious novel that in some way represents Australian life. In regard to its sense of place, Treloar’s political and physical landscape is overwhelmingly vivid. Her tale is a kind of Australian Poisonwood Bible, complete with missionary types trying to ‘save’ the Indigenous population and corruption, sickness and despair. With its fine observation of the natural world and integration of actual historical events, this book is immediately engaging. The Finches have fallen into relative poverty, and must make a go of it on a remote seaside station. Here, Treloar draws us into the world of the eldest girl, Hester. But ‘the blacks’ are still in occupation, and Hester’s father – bent on ‘civilising’ them – decides to educate a young Indigenous man, Tully. At first, the novel seems too eager to promote Tully’s view that the settlers are ruining the land, and that they are helpless in the wilderness. These are pertinent observations, and it is likely that the reader will find them enjoyable; but the narrative soon gives way to deepening moral complexities. Treloar does not shy away from the naked horrors of colonial Australia, nor the realities of a land in which white men may take want they want – by trade or by force. Greg McGee is a versatile New Zealand writer who is well known for his plays, crime writing and biographical skills. The Antipodeans is his second novel written under his own name. 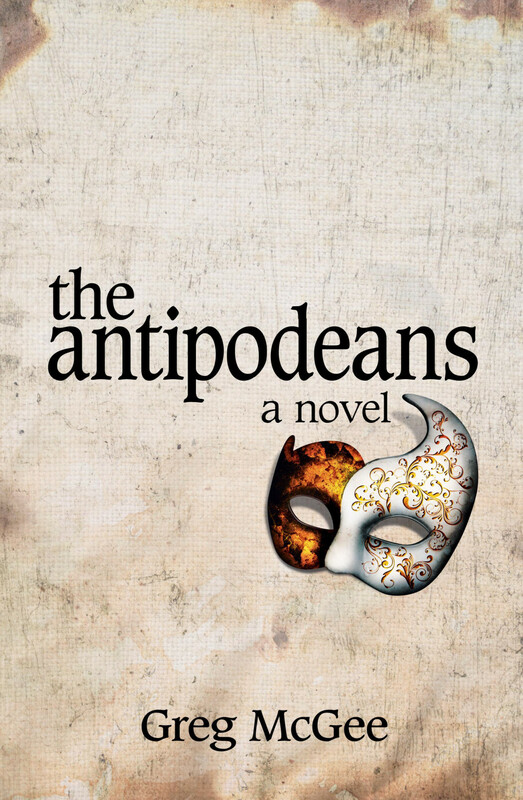 The novel spans three generations of Italian and New Zealand families and two time periods: the early, war-torn forties in Europe, and our present moment. The novel’s plot is tightly woven, and it is immediately apparent that we are in competent hands. McGee has clearly done his research; the settings, like today’s melancholic but still gorgeous Venice, are almost tangible. 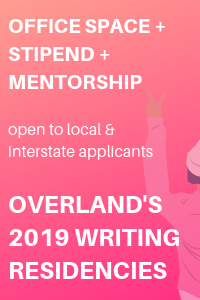 There is an established ‘Man Alone’ tradition in older New Zealand literature that typically pits a laconic male figure against the landscape; this narrative, however, neatly inverts the tradition with the character of Joe, who is both an unwilling soldier and a romantic. The war scenes are also nicely balanced out by a contemporary storyline involving a jilted woman, shopping, Twitter and betrayal. A great read. 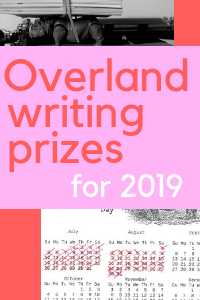 Lauded as ‘the most exciting new fiction by a young Australian in years’ by the Saturday Paper, and ‘an original, at times brilliant work’ by the Guardian, Jack Cox’s first novel has attracted a fair amount of critical praise – which is fair, because the book lives up to its press. It’s original, astonishing and linguistically innovative. 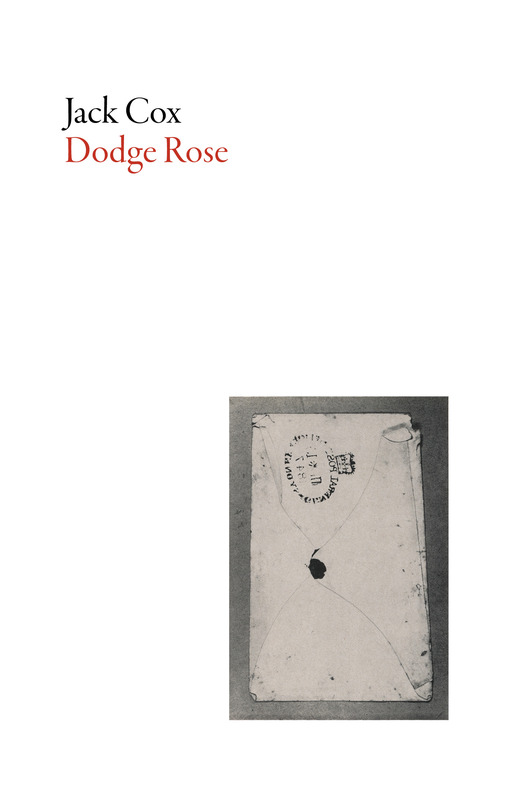 Set in both 1980s Sydney and the booming, gritty metropolis of the 1930s, Dodge Rose takes on the themes of nationhood and memory. Eliza is entrusted with executing her late Aunt Dodge’s estate. She travels to Sydney to find Maxine holed up in Dodge’s apartment. Together, the two quickly descend into a legal struggle reminiscent of Kafka’s The Trial. 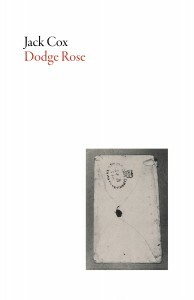 Then we meet Dodge as a girl, with her evocative impressions of old Sydney. The book gallops headlong into the legal intricacies of that great flawed temple of Australian power, private land ownership. Colloquial speech is rendered meticulously, as are historical details. Cox’s prose is arresting, truly reminiscent of both Beckett and Joyce. The book alights on particular features with the intensity of a textual Eye of Sauron, turning us in whichever direction the author wishes us to look. Take your time with this – you will never again have the chance to read Jack Cox’s impressive debut novel for the first time.